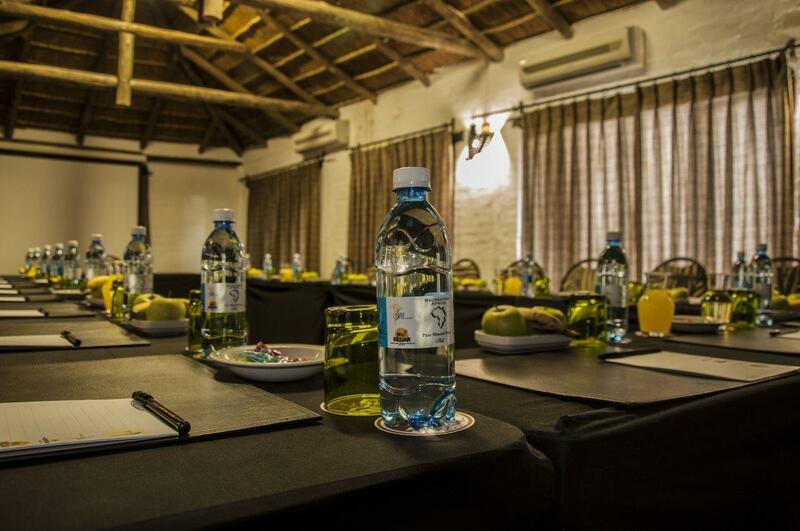 Host your next conference at Kedar Heritage Lodge! 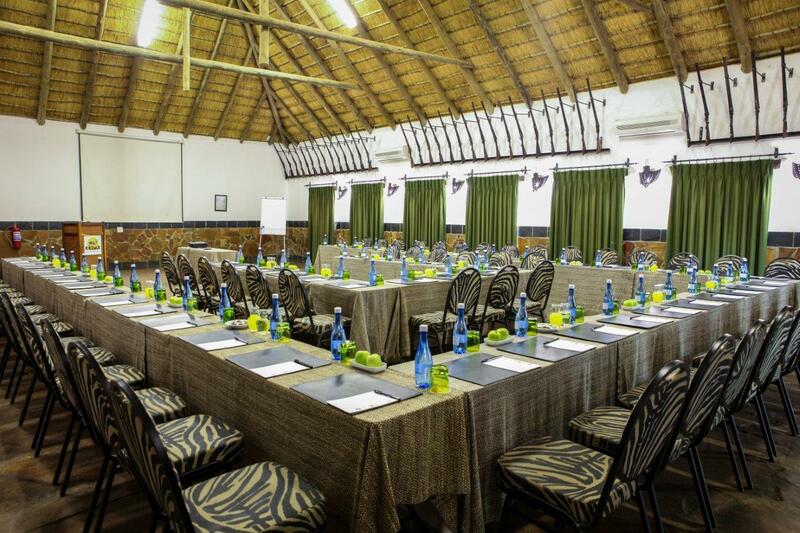 Ideally positioned, just one and a half hour’s drive from Johannesburg and Pretoria, and only 20 minutes from Sun City and the Pilanesburg Game Reserve, Kedar Heritage Lodge is the perfect retreat for conference delegates seeking peaceful surroundings, comfortable accommodation and friendly, personal service. 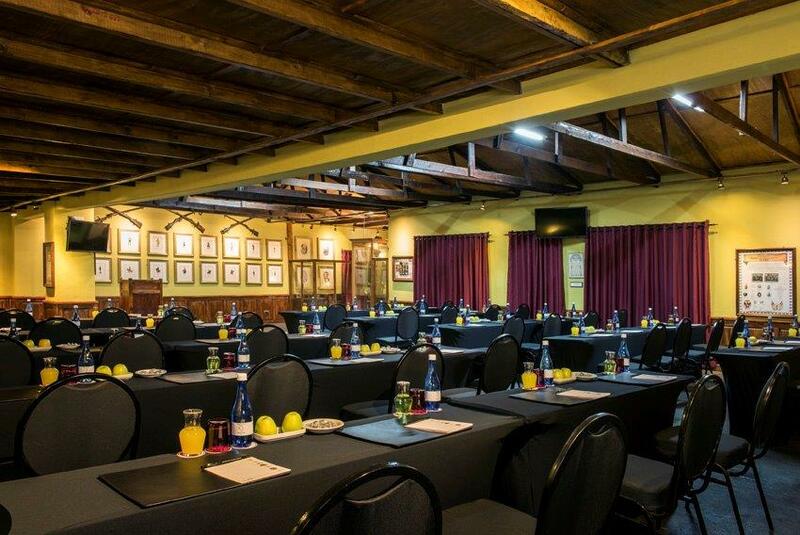 Whether you plan to hold a business seminar, corporate conference, teambuilding event, company lunch, training workshop or executive planning session, let us ensure your next conference is a memorable one. 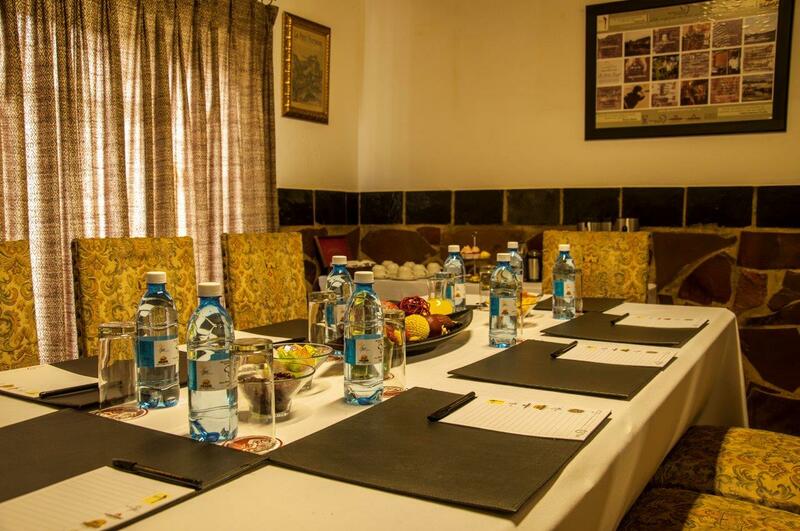 Kedar offers a number of versatile conference and events venues and our superior catering, impressive equipment and expert event planning will ensure your conference run like clockwork.